What is an LEI number? 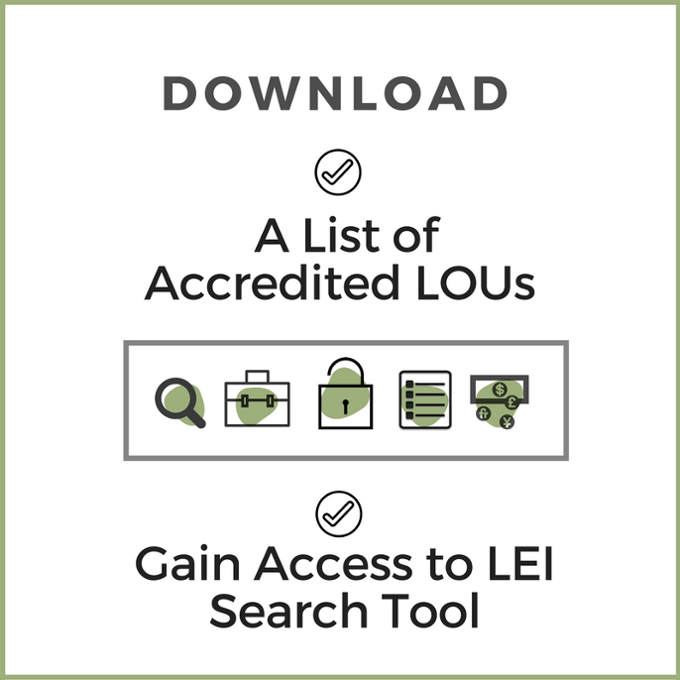 LEI, or Legal Entity Identifier, is a unique identifier for persons that are legal entities or structures including companies, charities and trusts. 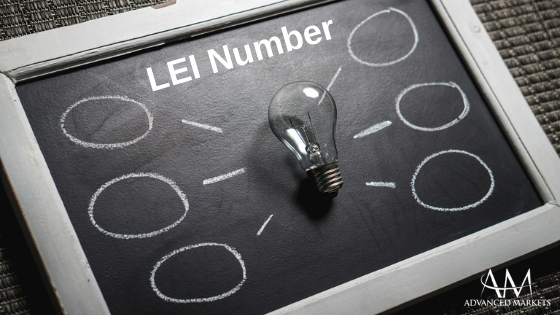 The Legal Entity Identifier (LEI) is a 20-character, alpha-numeric code, to uniquely identify legally distinct entities that engage in financial transactions. How does the LEI relate to MiFID II? Who needs an LEI number? If you are a corporate trader and your company is trading, let’s say, with a FCA or CySEC licensed broker and, you have to submit your LEI number in order to be properly identified in transactions reports submitted by the broker to their regulator. Where can you get an LEI number? 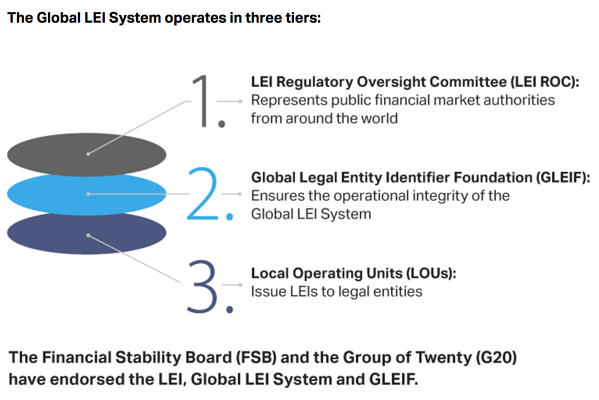 Established in June 2014, the Global Legal Entity Identifier Foundation (GLEIF) is a not-for-profit organization created to support the implementation and use of the LEI. 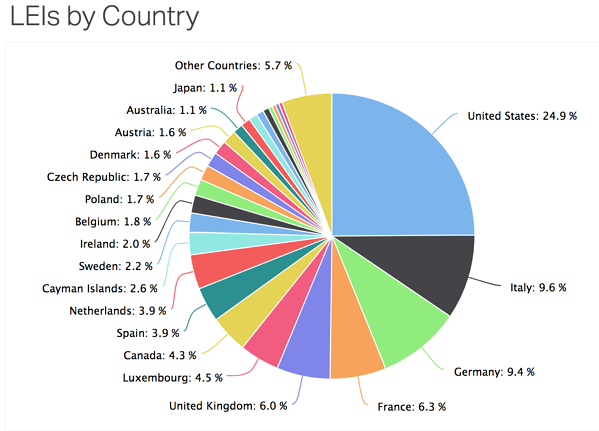 The Global Legal Entity Identifier Foundation (GLEIF) is responsible for monitoring and ensuring high quality Legal Entity Identifier (LEI) data. LEIs are issued by "Local Operating Units" (LOUs) of the Global LEI System. 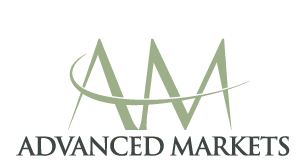 LOUs make the LEIs and associated reference data available to the public and regulators free of charge and on a continuous basis. EU regulated firms need to make sure that LEIs are issued and maintained using global standards. The official name of the legal entity as recorded in the official registers. The registered address of that legal entity. The codes for the representation of names of countries and their subdivisions. The date of the first LEI assignment; the date of last update of the LEI information; and the date of expiry, if applicable. There are 530,940 LEI numbers issued in the world, of which 132,272, or 24.9% are in the Unites States. This is NOT a legal opinion.